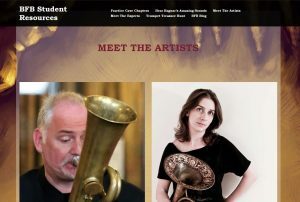 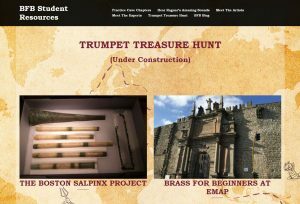 The BfB Team proudly announces the launch of Brass for Beginners Student Resources, the online resource pages designed for the beginners curriculum Around the World in Twenty-One Trumpets. 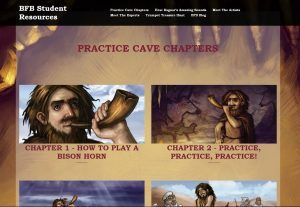 "Welcome to My Practice Cave" videos where each artist talks about their work as a musician, explains how they practice, and offers suggestions on how to practice things covered in the chapter. 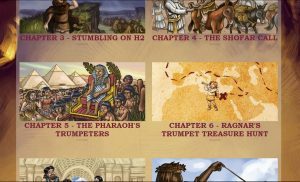 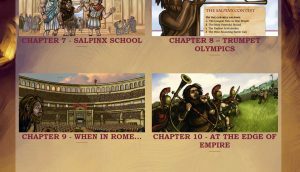 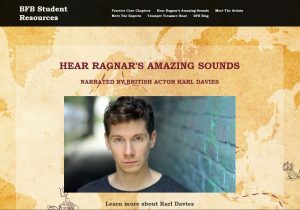 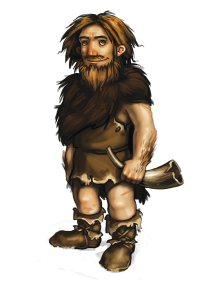 Hear the fascinating story and sounds encountered in Ragnar's adventures from the world of the Upper Paleolithic to the fall of the Roman Empire. 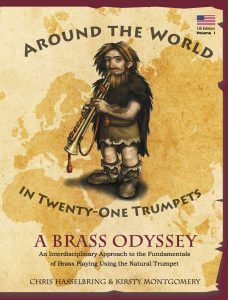 Includes special features related to the many instruments and historical topics covered in the book. 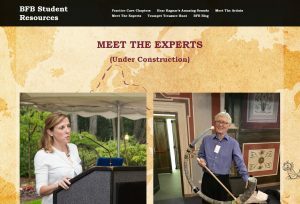 Click here for our first installment. 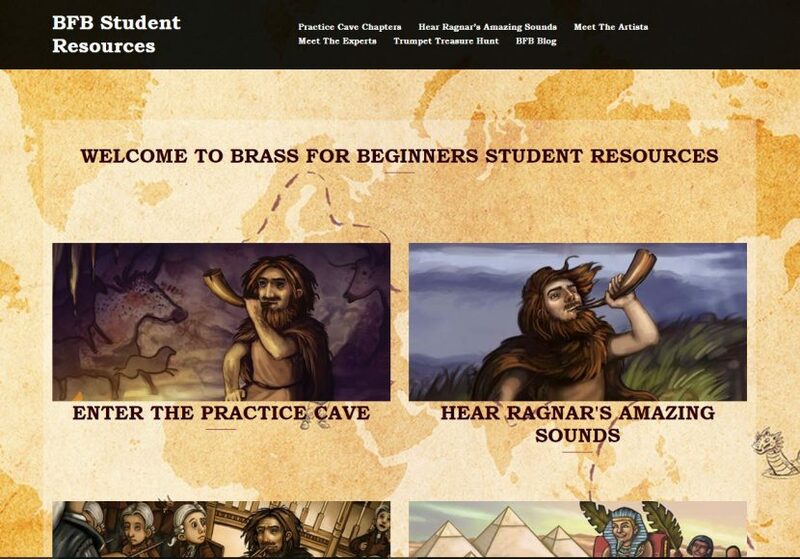 These resource pages are and will remain free and available to the public.